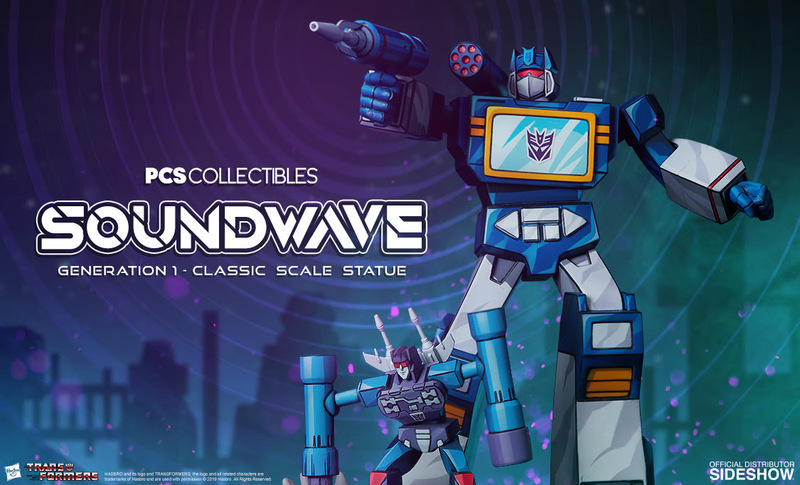 Soundwave junkies, make sure you hit PCS Collectibles’ site on April 4th for your chance to preorder this amazing Soundwave G1 figure by Sideshow! 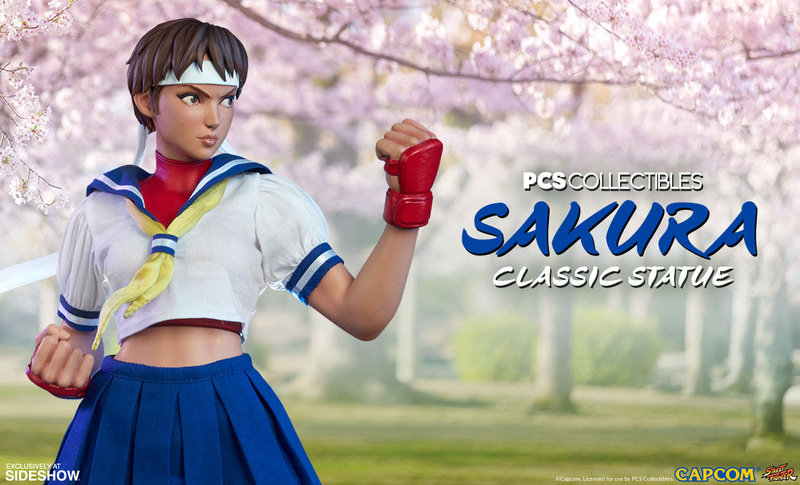 Along with it, PCS Collectibles has announced a huge assortment of preorders and new products they’re featuring in their store. 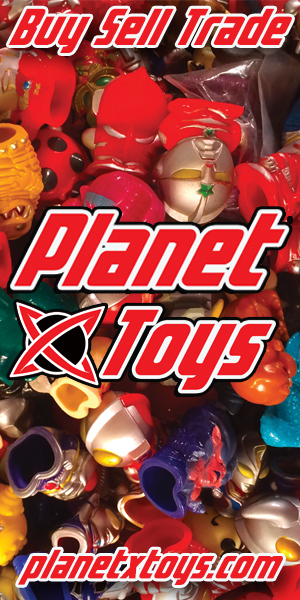 Check them out and build up your collection today! 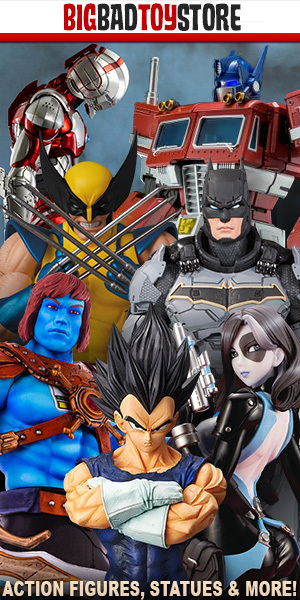 As PCS is now working closely with Sideshow Collectibles, we are no longer storing product in our own warehouse. With this change we will also be updating our newsletters “SHIPPING UPDATES” section to better inform our collectors and avoid confusion about when your collectibles will be delivered. In the space below we will continue to update collectors on when statues will be wrapping production and leaving the factory to keep you all in the loop on your favorite collectibles’ status. 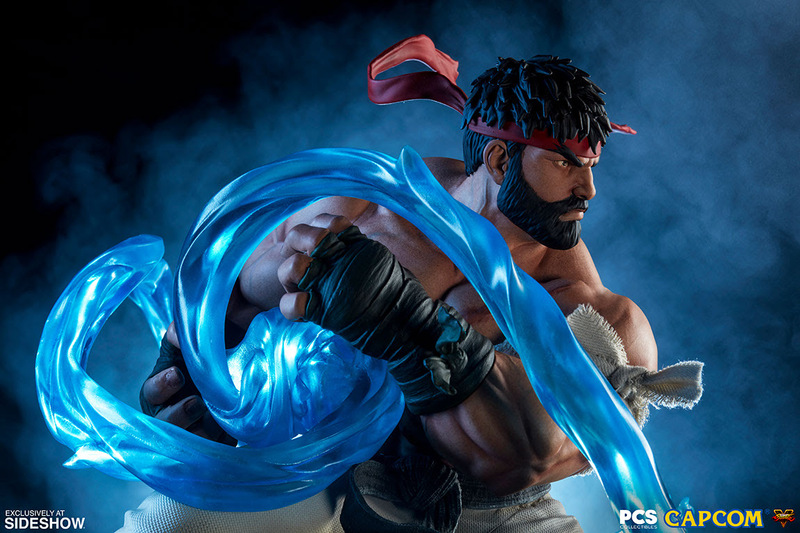 You can see all PCS products currently shipping out of the Sideshow Warehouse here. 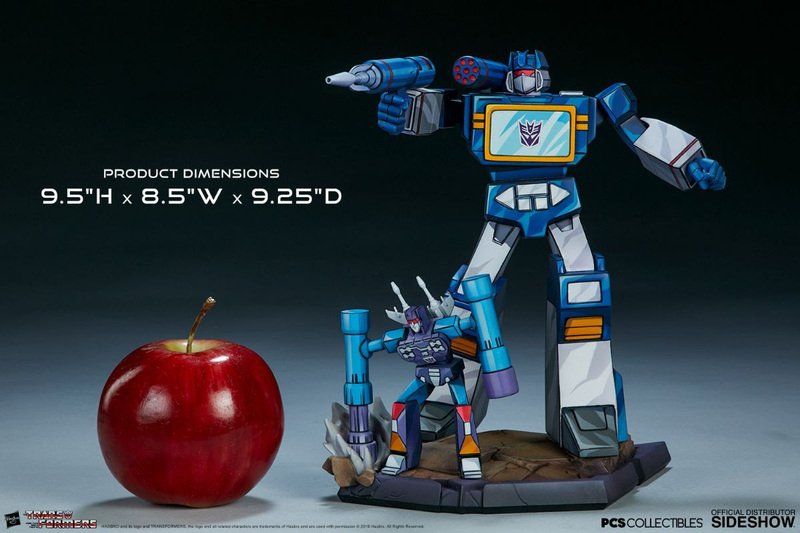 If you ordered your collectible from another third party retailer, please contact that retailer for the latest shipping information.